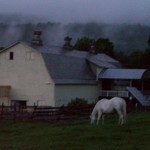 We have accommodations for your equine travelers as well. 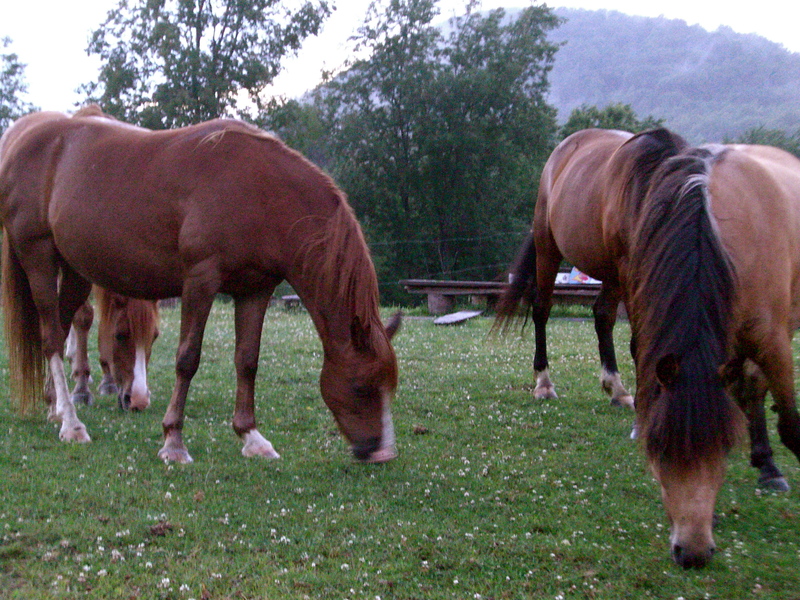 Horses can have free choice shelter and paddock or stalls with turnout. We have our own organic grown hay available at the farm. Current coggins and health certificate. 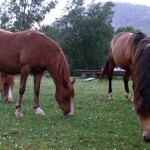 Owners are responsible for the care of their horses. Enjoy the back roads and trails for riding as well as our 200’x70′ arena.